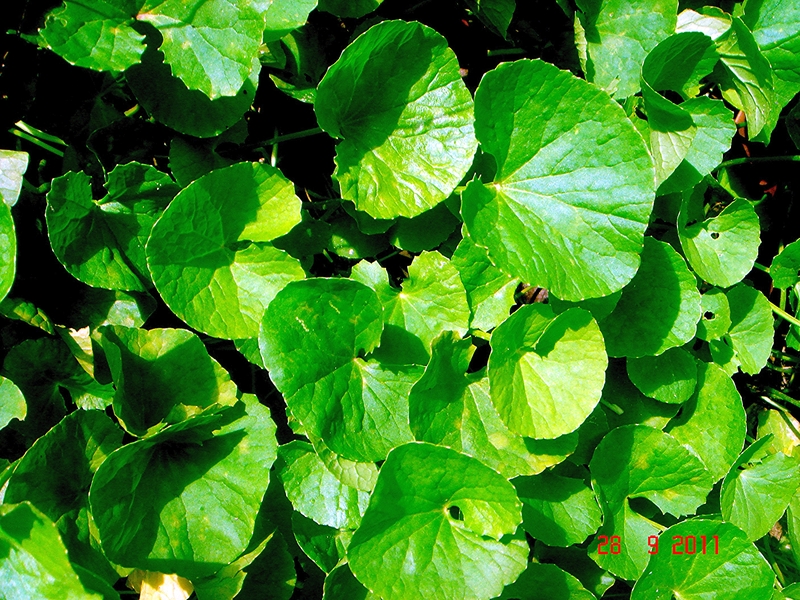 Mandukaparni is a medicinal plant found in marshy places. Mandukaparni works on mind for the improvement of intellect. In cracked heels – Powder of Mandukaparni + 7 parts of Bee wax make a paste and applied. To improve attention – 1gm powder of Mandukaparni twice daily with milk. Next post: What Time Should You Sleep? ?